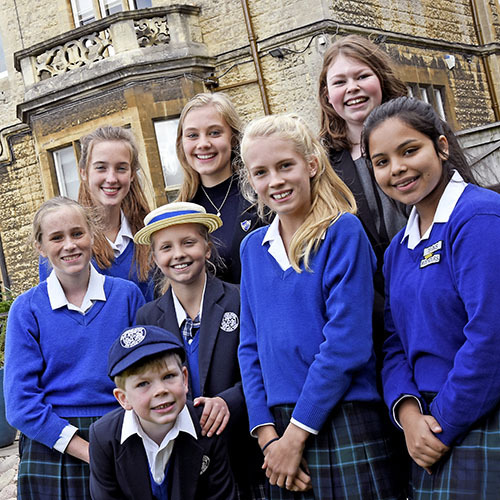 The Kingsley School offers Year 3/7+ scholarships to both internal and external candidates who show a high standard in both Mathematics and English. The amount of the scholarship awarded will depend upon the standard reached. The tenure of the award will last for as long as the child remains at Kingsley Preparatory School. Monday 12 February from 9am until 12 noon. To confirm that you would like your son or daughter to participate in the scholarship tests please notify the Registrar at registrar@kingsleyschool.co.uk by Wednesday 31 January at the very latest. An English paper. Download example paper here. A Maths paper. Download example paper here. A 10 minute talk with the Head of Prep about a favourite book, which should be brought along. A personalised collection time will be given to all external candidates.